Aftab Shivdasani Watches Non-Existent Sarkar 3 Trailer, Amitabh Asks "Where?" 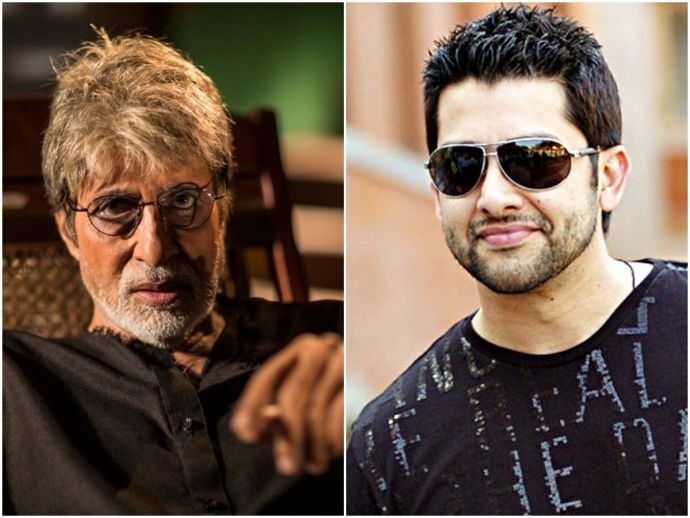 Aftab Shivdasani saw the trailer of Sarkaar 3 and praised Amitabh Bachchan for his powerful role in the movie. The release date of filmmaker Ram Gopal Varma's much anticipated third installment of the Sarkar series is announced but, the trailer of the film is yet to be revealed. However, actor Aftab Shivdasani, today, on Twitter posted that he saw the trailer of the movie and also lauded Amitabh Bachchan for his stupendous acting in the film in the same tweet. To which, Bachchan thanked him and asked where did he watched the trailer. In addition to that, actor Kamaal R. Khan posted his own remarks saying that Bachchan should know from where Shivdasani got a chance to watch the trailer. Sarkar 3 with superstar Amitabh Bachchan will also feature some of Bollywood’s most celebrated actors including Jackie Shroff, Manoj Bajpayee, Ronit Roy, Rohini Hattangadi and Yami Gautam. The movie is scheduled to hit the theatres on 17th March, this year.